The best way to ensure you’re getting the most value out of your next investment is for us to inspect it from top to bottom. When buying a property, you want to know you’re buying with confidence. Super Inspect offers comprehensive building and pest inspections for our clients that are looking to purchase a new property in Parkinson and surrounding areas. We believe that all investors deserve to be fully informed regarding the condition of their purchase, and we will provide a fully detailed report within 24 hours of your inspection. Thermal Imaging Technology: We utilise thermal imaging technology during our inspections that measures heat signatures inside the walls and ceilings of the property. This technology assists in scanning for termite activity, pipe leaks, roof leaks, as well as insulation and rising damp issues. Drone technology: Super Inspect can utilise our Drone to inspect areas of a property that cannot be easily accessed. Our Drone Aerial Inspections also assist us identity the positioning of the property on its bock of land in relation to its surroundings. Borescope technology: The use of a borescope allows us to assess areas that we cannot access ourselves. Images are able to be taken by this piece of equipment that features a small fitted camera and light that is inserted in confined areas of the house to inspect its condition. Pre-Purchase Inspections: What will we inspect?  Building and pest inspections are a highly recommended and beneficial service to choose prior to purchasing a property. Super Inspect’s inspector will inspect and report on the condition of any building in high detail, ensuring you have a solid amount of information to make the right investment decision. 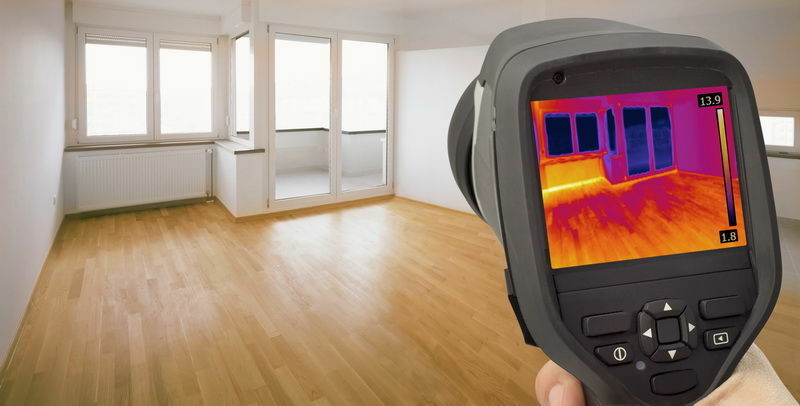 Each of our inspections comes with our free Thermal Imaging Assessment. After we have completed our assessment, we provide all of our customers with a comprehensive report and review on our findings. The report provides a highly detailed analysis (including photography) that clearly identifies any issues that we have found during inspection. It also offers recommendations from our experienced inspector on any issues that we have detected. Super Inspect ensures that you have all the necessary information to be confident in your property purchase within 24 hours of the inspection being completed. If you are in the process of purchasing a property and would like a comprehensive report detailing any issues or problems with the property, speak to Super Inspect today. For more information, you can fill out an online enquiry form or please call us on 0477 222 734.